Caged Butterflies. | Oh Look! It's A Blog! *cage is not on display there, I used it only for this photo. 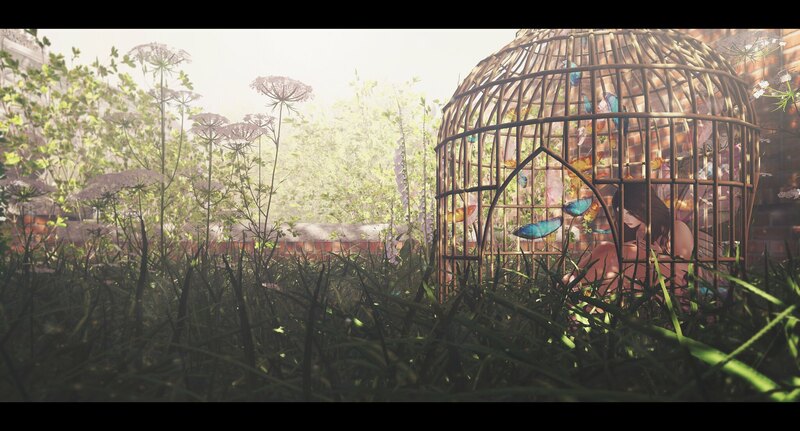 This entry was posted in iheartslFeed, Uncategorized and tagged Alirium, Bento, blog, Butterflies, Butterfly, C88, Cage, Caged, CatWa, Collabor88, Corruption, Dead Dollz, Draftsman, Garden, Gazebo, Glam Affair, SAYO, Second Life, SL, Uber, wasabi pills. Bookmark the permalink. ← Do you suppose she’s a wildflower?